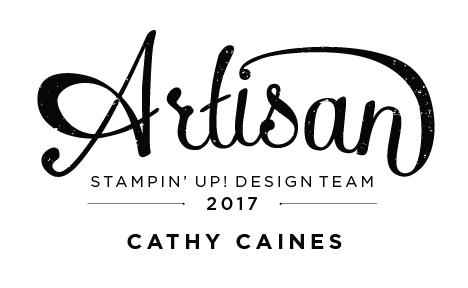 Welcome to Day One of the Winning Artisan Design Team Projects Blog Hop!! 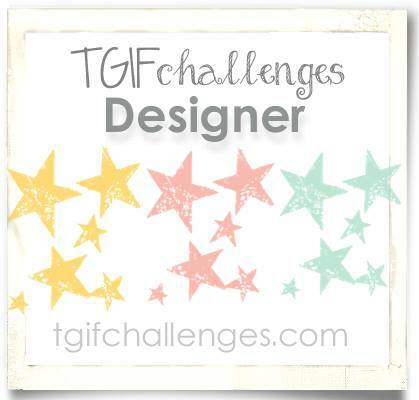 If you came from Becky's blog, you are on the right track! If you want to start at the beginning with Alanna Wharf click here! 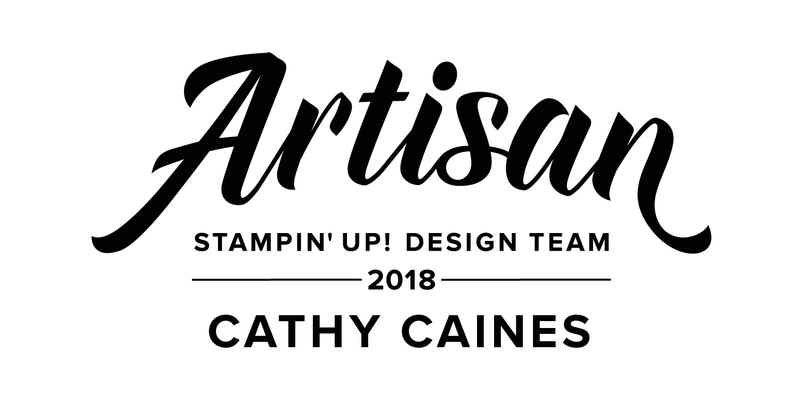 For the next ten days, each of the ten awesome 2013-2014 design team members will be showing their winning projects that were displayed at convention. I am starting out with a scrapbook page. Yip. Its the reason I applied! First, I edited this picture using Instagram and then played with my Canon 'Selphy' printer (see here if you are intrigued). This page would be more on the shabby chic, vintage side. This is a side that I played around in last year and you'll still see me come back to it from time to time; however, generally I like lots of layers with different mediums. To create this look, I distressed all the page by using crumb cake and an eighth of a piece of sponge. I also used my sanding tool to distress the edges of the paper. Sometimes if I want big tears, I just grab my scissors and use it as if you were trying to curl ribbon. I took my refill ink and made big drops straight out of the jar. You can see that because it wasn't mixed with anything it went straight through the paper. This was the look I was going for. You can see I did some stamping as well as used little elements including paper clips and trims, etc. One of the things you'll notice is that I love doodling on my elements. 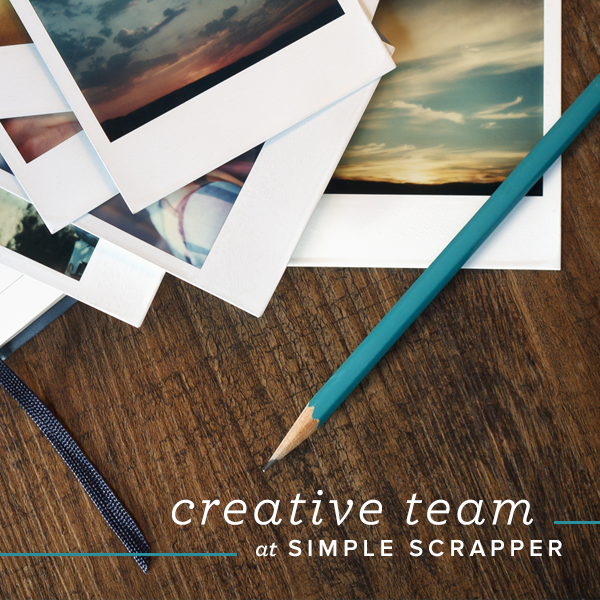 To create a border I simply made a border around my page. Now, get ready to see Cindy - she's awesome... and not just her stuff!! Keep your eye on her - I adore sparkle and there just might be a little shine over there. Make sure you get through all ten because they are absolutely stunning and we each have our own style. Don't forget become a follower of my blog as well as to like my Facebook Page, follow me on Pinterest, and follow my NEW challenge blog at www.catherineandcathycreate.com. Beautiful page! Love all the layers and embellishments. And a cute photo too! Awesome page...love that it is "traditional". I adore this page Cathy! It caught my eye right away! Love it! The layers, textures, and adorable photo...Wow! Sure looks like a winner to me! Absolutely STUNNING page Cathy! I love all of the elements you added! Great layout! I can see why you were chosen as one of the team. You are going to LOVE the elements of digital hybrid! Excited to see what you come up with! Awesome page! 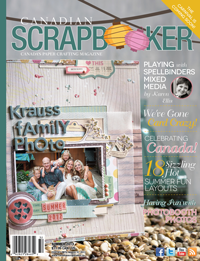 I LOVE that you are a traditional scrapbooker! You will teach me this year, I know! What a fabulous page this is. Everything that is good about keeping memories this way! I really love how the page looks kinda aged and shabby like it's been thumbed thumbed through a lot in a photo album. I can't explain it very well, but I love it!! Congratulations!! Wonderful Cathy. So happy that your talent is getting recognized. Beautiful!! This layout looks like you opened a drawer with all kinds of paper scraps and trinkets inside and just lying on top is this beautiful picture! What a beautiful combination of textures and layers! LOVE this! I truly believe that too much is not ever enough and your page exudes this - yum!